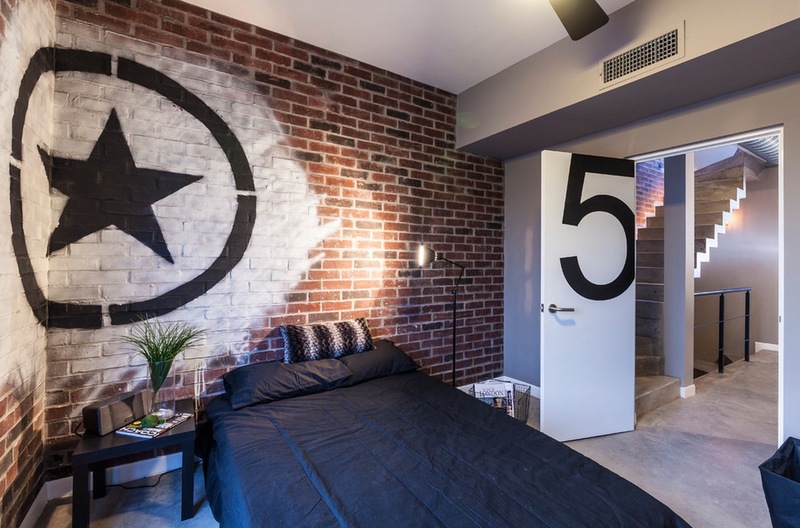 The industrial look has become a popular design choice especially in retail outlets, in Malaysia and we at Venuescape are going to let you in on a little DIY magic. 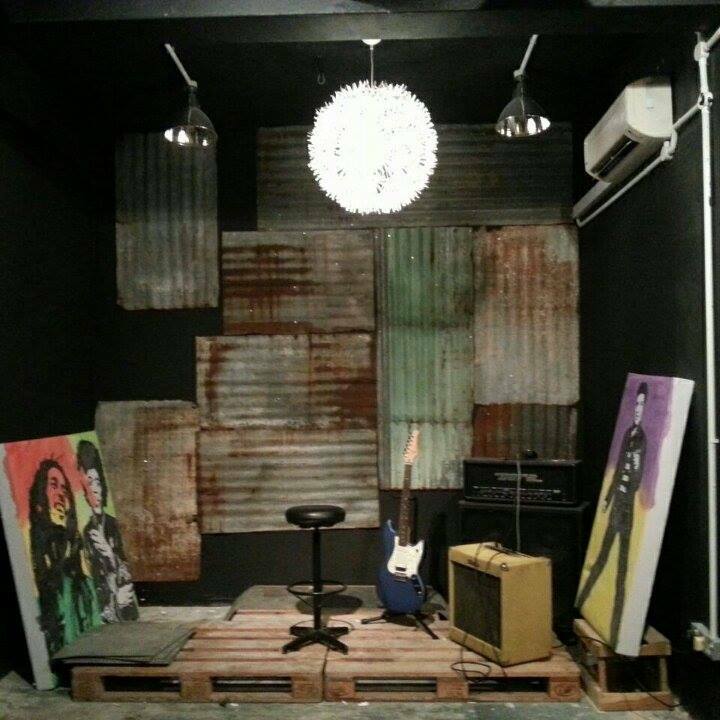 Here is a quick guide on how you can create the industrial look in any home space or venue. Follow our 6 simple ways to get the industrial look. 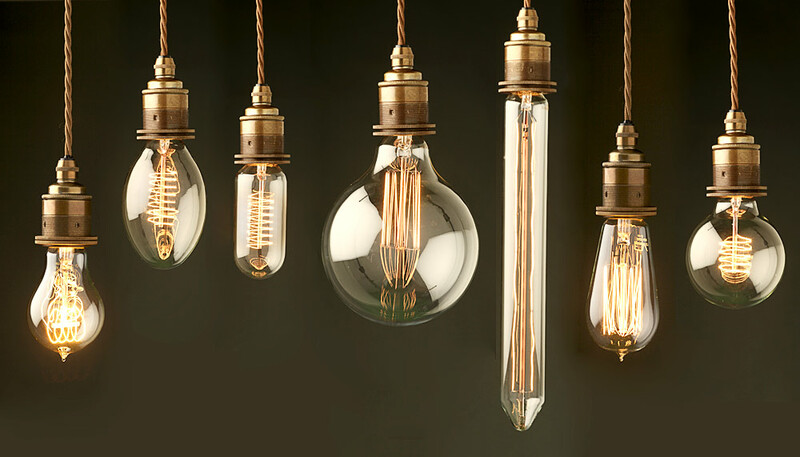 These bulbs give a vintage feel to any environment. They come in different shapes and sizes, and they do not necessarily look like the first light bulb invented by Thomas Edison. 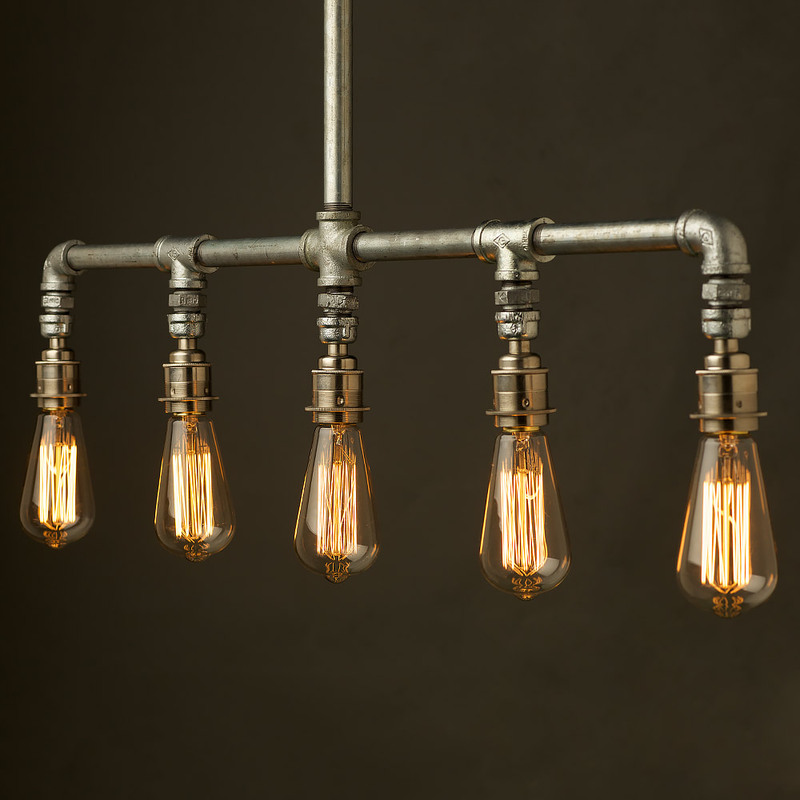 Use these bulbs with galvanized pipes to create an interesting industrial combo. Corrugated zinc is commonly used as a low-cost roofing solution for houses in squatter areas. 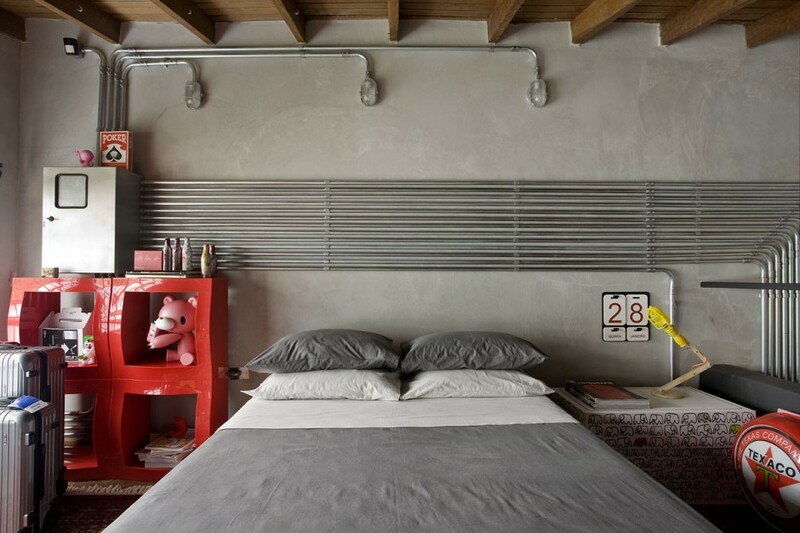 Try installing zinc sheets to any wall, to get an instant industrial effect. Be brave to use rusty sheets and finish it with a coat of varnish. You will be surprised with the result. 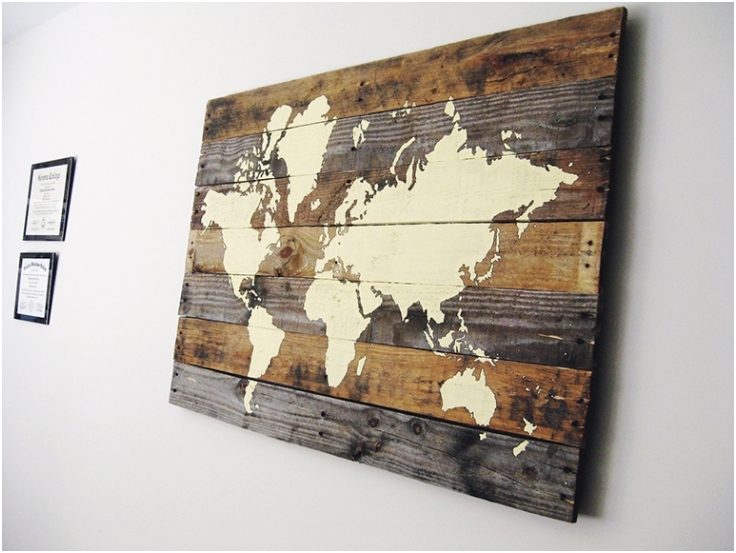 There are hundreds of things you can do with wooden pallets and crates. From furniture to art decor, the ideas are endless. Some basic woodworking skills and creativity is all you need to start building. Electrical wirings are often left exposed in industrial factories. You can get the same look by showing it off. If the wiring needs to be cased, case them in steel or PVC pipes and leave them exposed. Plan the wiring carefully with a qualified and experienced electrician as improper wiring can be very dangerous. An unfinished brick wall creates an install industrial update to any space. Even if it is a seasoned painted wall, it may not require a new coat of paint. Leaving it as it is may look better than painting it. This applies to leaving an old ceiling bare. If your ceiling is installed with gypsum panels, try removing some or all of it. 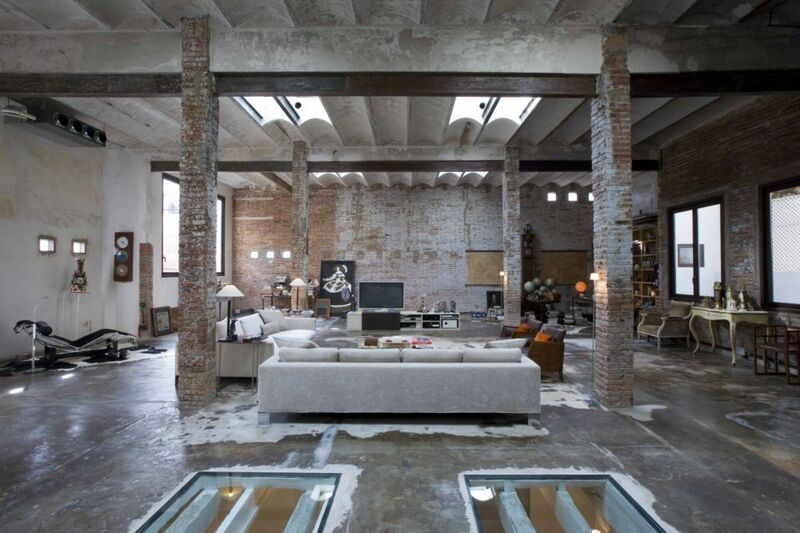 A concrete floor may look boring, but it is a blank canvas for anyone wanting to create an industrial environment. With the right furniture, decor and color, you can turn boring into amazing. 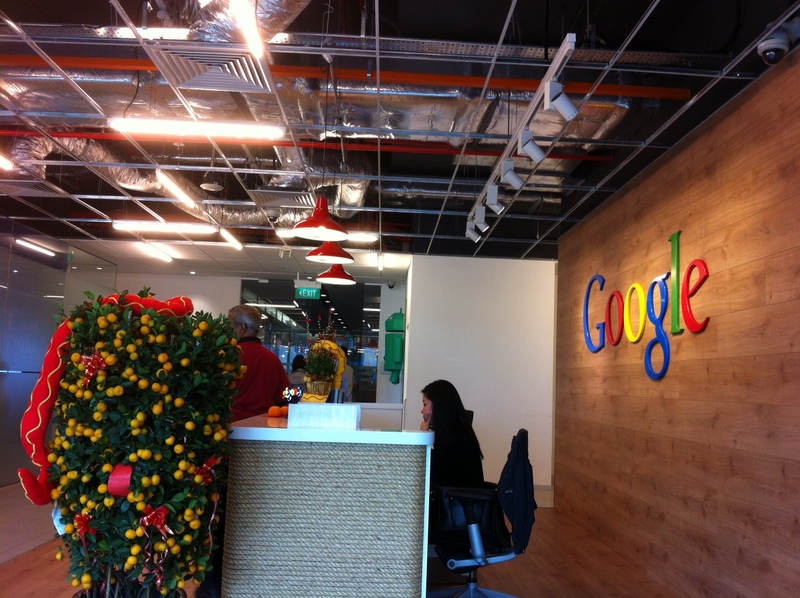 The best thing about a concrete floor is, it is cheap!